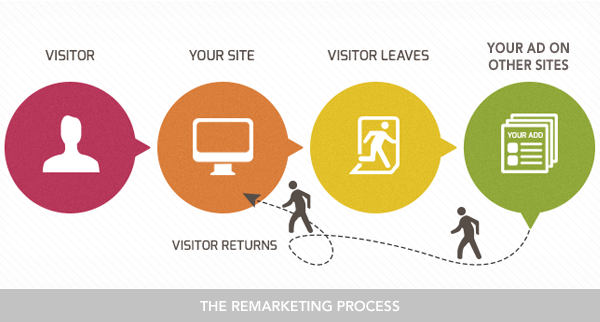 Remarketing, What is it? Should I be doing it? Advertisers and marketers are being forced to access and create more creative avenues to engage their audiences. If you have seen the word remarketing appearing across the web and in your inbox but have never been quite sure what it means, keep reading. Traditional advertising is an archaic dinosaur that we simply tune out. More and more people use ad blockers in their browsers and use streaming platforms instead of TV and radio. Brands are figuring out that to really appeal to people you need to get to know them. How do you get to know them? Collecting and analysing the data from their browser. This data isn’t personally exposing. It’s not your name or location or anything like that, it’s just a tiny bit of code that let’s sites you visit know what sites you have visited in the past. urchasing. And this methodology works. 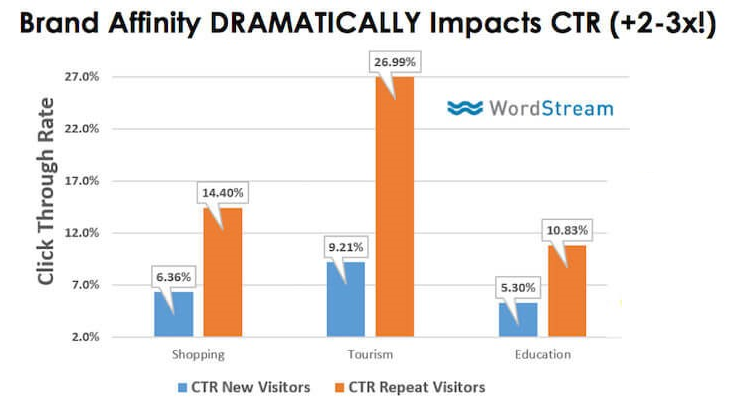 Remarketing yields a higher conversion rate of 6.8% compared to non targeted ads at 2.8%. Retargeting or behavioural targeting yields a higher conversion rate of 6.8% compared to non targeted ads at 2.8%. That is over 2x more conversions for a targeted ad. A study by wordstream showed that people were up to 3x more likely to click on a retargeting ad than a regular ad. y’s digital capabilities. The same technology can be used to reinforce brand recognition and drastically increase actions taken on your site. Just like the goal of SEO, trying to make it into the first page or top 10 for your keywords searches, there is also the goal of being the first service provider for a person to think of, and that kind of brand recognition comes from repeat exposure. At Agentpoint, we recently released our digital listing presentation software ProposalPoint that utilises remarketing to your potential vendors. When a vendor opens the unique link to view their listing presentation, a cookie is placed in their browser. Then when they visit Facebook or Google, they are served “Home for Sale” by your agency ads. The ads showcase you brand and technical innovation. Also, because you are serving ads to such a specific group, the cost is low. Posted in Agent Tips & Rescouces, News, Tech & Innovation for Digital Agents on 31 Jul, 2017 by Ryan O'Grady. 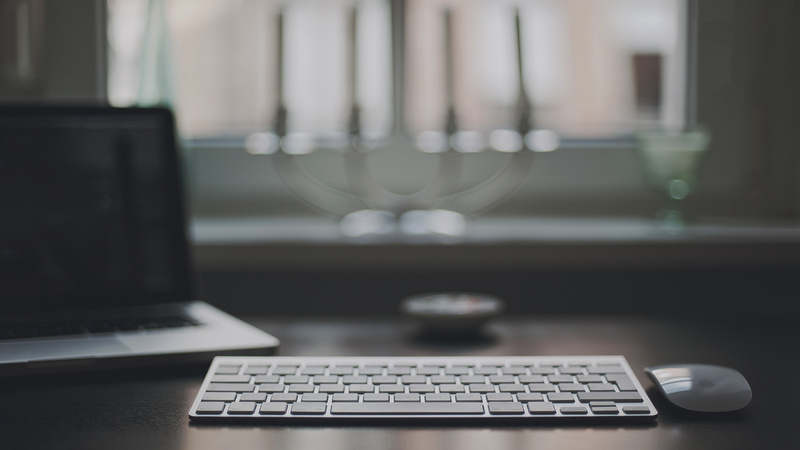 « Previous: Is Content Marketing Effective in Real Estate?